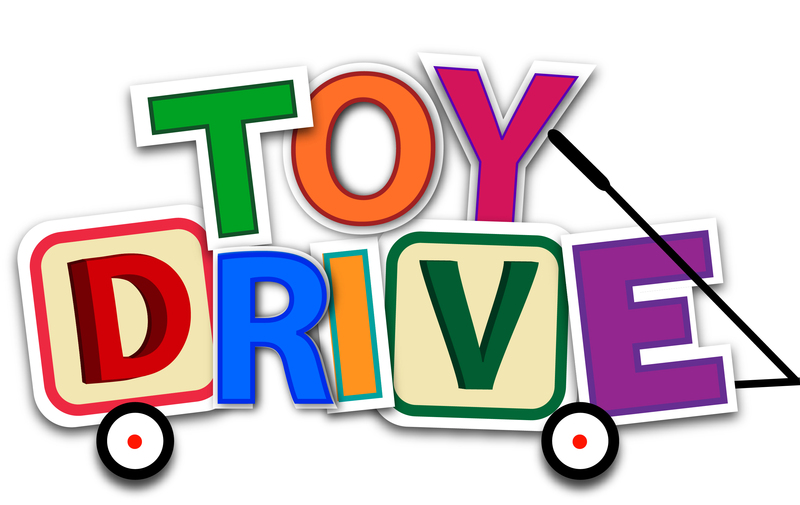 MacDonald Drive Junior High is hosting a toy drive and fundraiser for needy families. We invite you to help by donating a new, unwrapped toy with a value of around $10 to $30 dollars. Consider kids up to about 11 years of age when shopping. You may also help by making a donation of $5.00 or more. We expect to give any toys collected to the Happy Tree foundation, and to distribute any funds collected to needy families in our school community. Donations can be dropped off at the office, or given to homeroom teachers. To show our appreciation for your generosity, each donation will give you a ticket on a draw for a set of Beats headphones. The prize draw will be held on Dec. 22nd.